Recently, city council approved a shift of Development Cost Levies (DCLs) from parks to housing, reduced from 41 per cent to 18 per cent. DCLs fund growth-related capital improvements and expansion of parks of about $10 million to $20 million annually. The community centres for each neighbourhood have associations (CCAs) that were established decades ago. These are independent community-run boards that have been in collaborative operating agreements with the Park Board, and that in some instances actually built the community centres in part or in whole. This arrangement has worked smoothly with few exceptions under the current joint operating agreement (JOA) established in 1979. That was until former City Manager Penny Ballem tried to centralize city control over the community centres. This resulted in some of the CCAs taking the city to court, claiming they had a trust interest in the community centres since the CCAs built or renovated them. The negotiation of the new JOA continues to be controversial. Having community-run centres under the association structure has ensured that the centres are managed in a way that best reflects the needs of the neighbourhood. 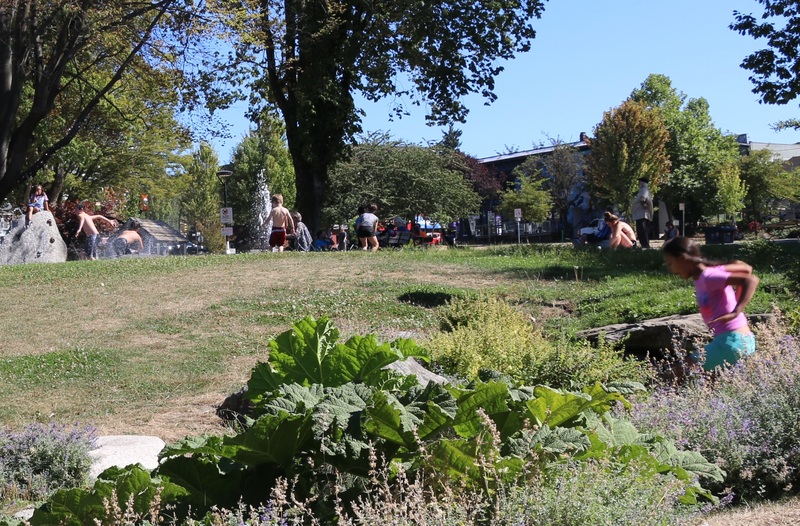 They also protect the centre and the surrounding park land from City Hall interference and would make it harder for the city to undermine the elected Park Board’s authority. But under the new proposals of the JOA, it would substantially undermine the collaborative structure that worked so well in the past. 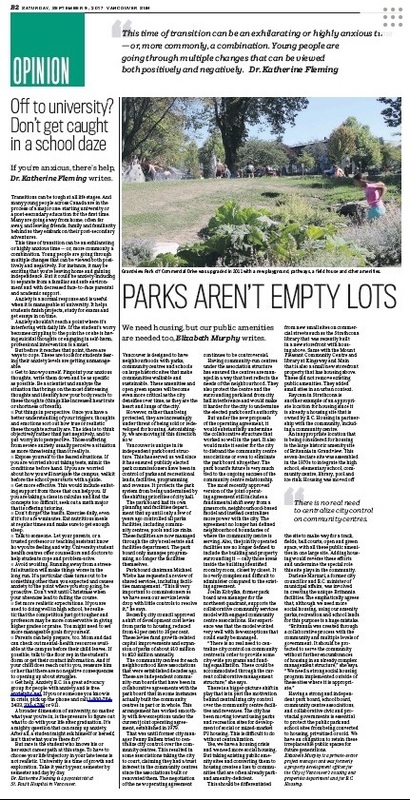 It also would make it easier for the city to disband the CCAs or even to eliminate the Park Board altogether. The Park Board’s future is very much tied to the ongoing success of the CCA relationship. The most recently approved version of the JOA still includes a fundamental shift away from a grassroots, neighbourhood-based model and instead centralizes more power with the city. The JOA no longer has defined neighbourhood boundaries of where the community centre is serving. Also, the jointly operated facilities are no longer defined to include the building and property surrounding it, only those areas inside the building identified room by room, closet by closet. It is overly complex and difficult to administer compared to the existing JOA. Joslin Kobylka, former Park Board area manager for the northeast quadrant, supports the collaborative community services model with engaged CCAs. Her experience was that the model worked very well with few exceptions that could easily be managed. “There is no real need to centralize city control on community centres in order to provide some city-wide programs and funding equalization. These could be accommodated through the current collaborative management structure,” she said. 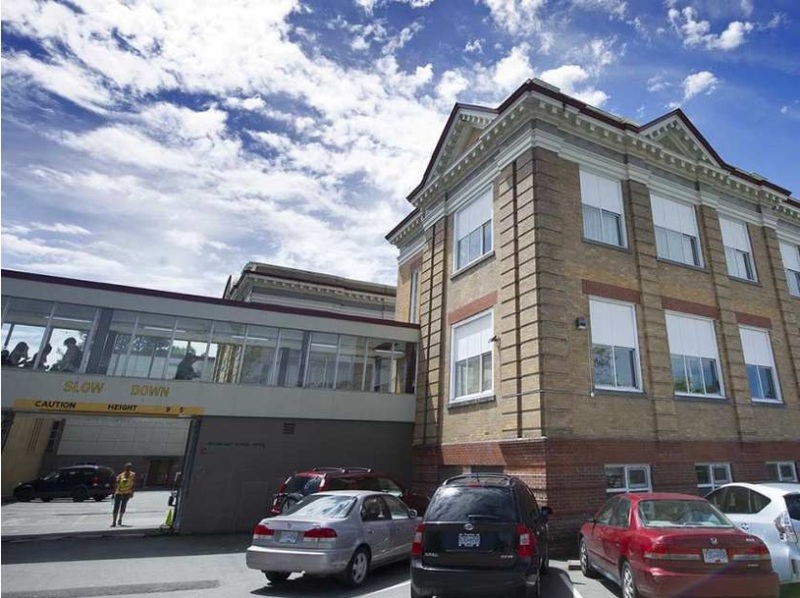 There is a bigger-picture shift in play that is in part the motivation behind centralizing city control over the community centre facilities and revenues. The city has been moving toward using parks and recreation sites for development of social or mixed-market P3 housing. This is difficult to do without centralization. Yes, we have a housing crisis and we need more social housing. But taking existing public amenity sites and converting them to housing creates a loss to communities that are often already park- and amenity-deficient. This should be differentiated from new small sites on commercial streets such as the Strathcona library that was recently built in a new storefront with housing above. Same with the Mt. Pleasant community centre and library at Kingsway and Main that is also a small new storefront property that has housing above. These did not remove existing historic public amenities. They added new small sites in an urban context. Raycam in Strathcona is another example of an appropriate location for housing since it is already a housing site that is owned by B.C. Housing in partnership with the community, including a community centre. An inappropriate location that is being considered for housing is the large historic amenity site of Britannia in Grandview. This large, 17-acre site was assembled in the 1970s to integrate the high school, elementary school, community centre, library, pool, and ice rink. Housing was moved off the site to make way for a track, fields, ball courts, open and green space, and all these public amenities in one large site. Adding housing would reverse these efforts and undermine the special role this site plays in the community. Darlene Marzari, a former city councillor and B.C. Minister of Municipal Affairs, was involved in creating the unique Britannia facilities. She emphatically agrees that although we need more social housing in the city, using our amenity parks, recreation and school lands for this purpose is a huge mistake. Having a strong and independent Park Board, School Board, community centre associations, and collaborative civic and provincial governments are essential to protect the public park and school sites from being converted to housing, privatized or sold. We have an obligation to retain these irreplaceable public spaces for future generations.